In the ever-changing realm of the Internet, lawmakers face a steady stream of new areas potentially requiring regulation and oversight. This book is part of a series exploring the dynamic universe of the 21st century. 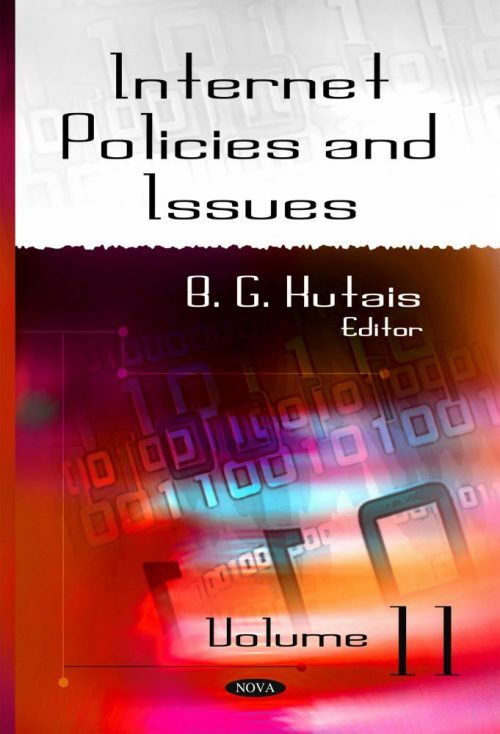 This volume of the series discusses topics on computer networks, the internet and green IT; remote automatic checking systems for multiple emergency lights via the internet; internet gambling; internet pharmacies; internet infrastructure in native communities; and China’s censorship of the internet and social media.